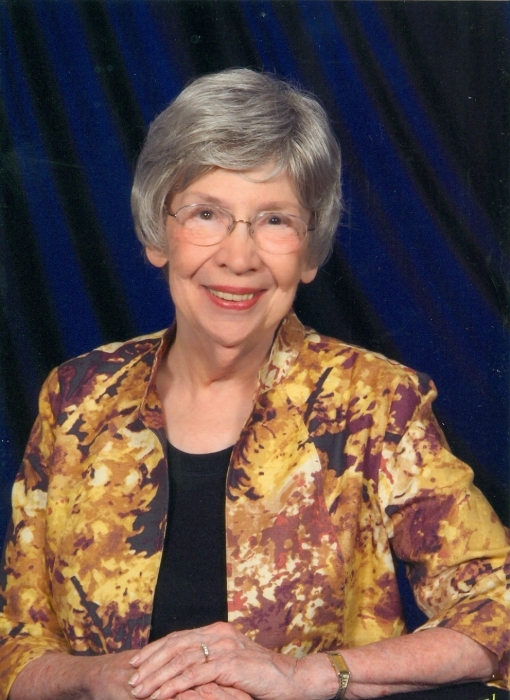 Virginia B. Egan, 84, February 1, 2019 at Kobacker House. Long-time resident of Grandview Heights. Member of Trinity United Methodist Church. Retired Executive Secretary for Battelle Memorial Institute. Preceded in death by husband James Egan, daughter Sharon Hastings and brother Scott Boyer. Survived by brother Thomas Boyer, step-sons James “Butch” Egan (Jackie) and Michael Egan, nieces and nephews. Friends may call at the JOHN QUINT TREBONI FUNERAL HOME, 1177 W. Fifth Ave., Wednesday 11 A.M. to 1 P.M. where service will follow at 1 P.M. Interment Union Cemetery. In lieu of flowers, contributions may be made to Ohio Health Hospice. Online condolences may be made at www.deyodavis.com.